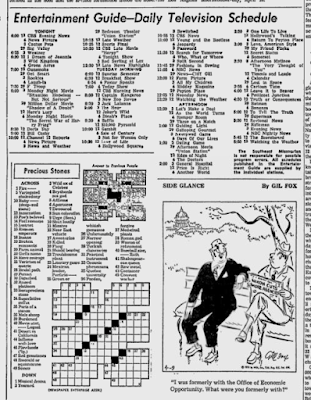 The Heath Post: What's On TV This Afternoon (At 5 On Channel 12 In 1973)? 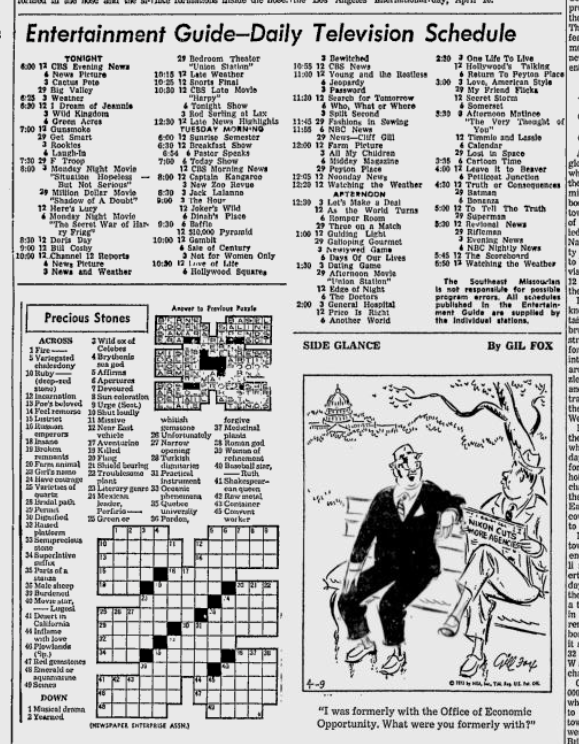 What's On TV This Afternoon (At 5 On Channel 12 In 1973)? I don't know where, but somewhere (not here) I previously reported that To Tell the Truth is not a good game show--that it's a great game show. And I totally had that right. I was fooled by the first, unicycle-basketball panel. I also was fooled by the second, Dracula-obsession panel. I wish I had a little more Peggy Cass in me. Instead, I've got only a dash of her and Garry Moore in me but a solid dollop each of Bill Cullen and Nipsy Russell. And while I love Kitty Carlisle, I haven't evidenced hardly any of her in my 50 years.